Plan your vacation, destination wedding, or special event in the island of Grenada and learn first-hand why we’re called the Isle of Spice. We welcome the world to our shores with packages designed to enhance your stay and make a trip to the Caribbean more affordable than ever. 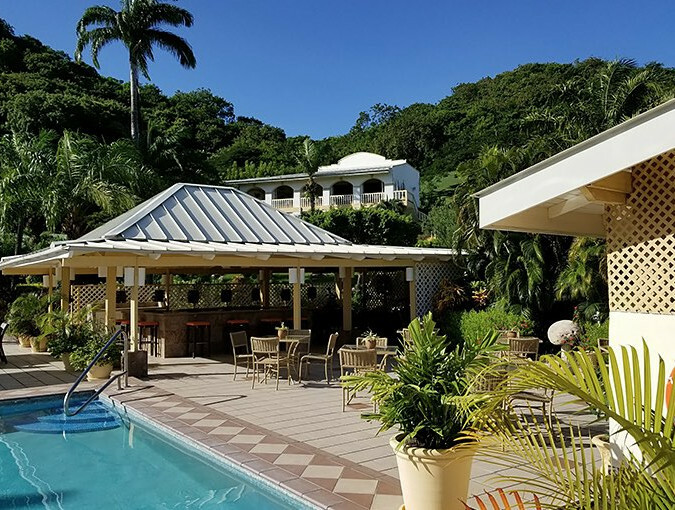 Blue Horizons Garden Resort encourages our neighbors throughout the Caribbean to travel and are pleased to offer CARICOM residents a special rate during their stay with us. Proof of residency in the form of a valid driver's license is required at check-in for the quoted rate to be honored. A one-night deposit is required during the period April 16 through to December 15. A three-night deposit is required to secure all reservations made during our peak season from December 16 through to April 15. Seven days prior to arrival day is required during the period April 16 through to December 15. Thirty days prior to arrival is required during our peak season from December 16 through to April 15. Cancellations within Cancellation Period and No-Shows will forfeit total deposit.